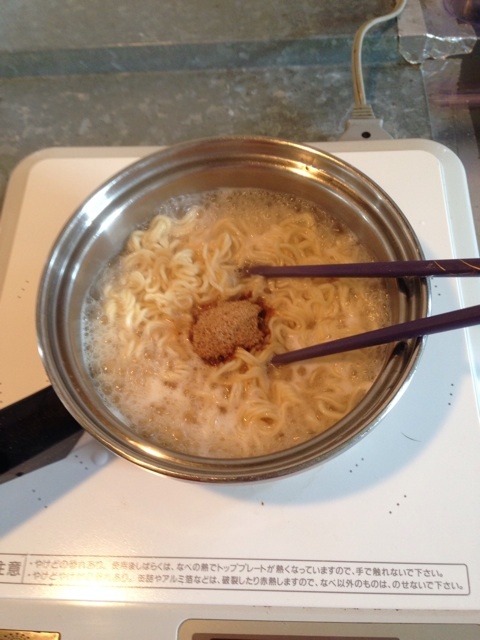 誰でも簡単！お家でラーメンのすすめ / Everybody can make Ramen noodles easily at home. 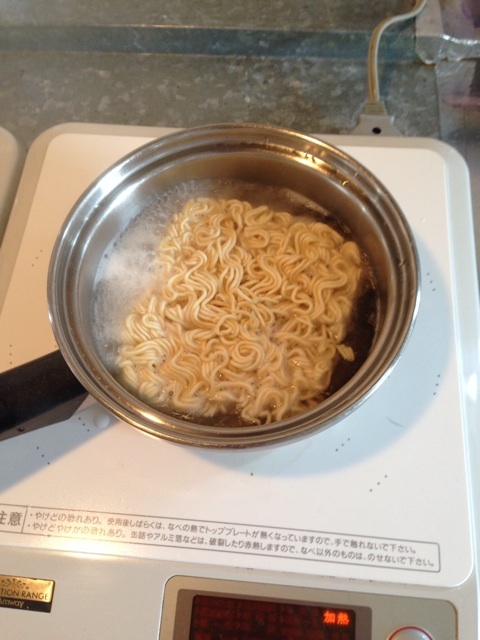 Today, I tell you a recipe of ramen noodles that anyone can make easily. 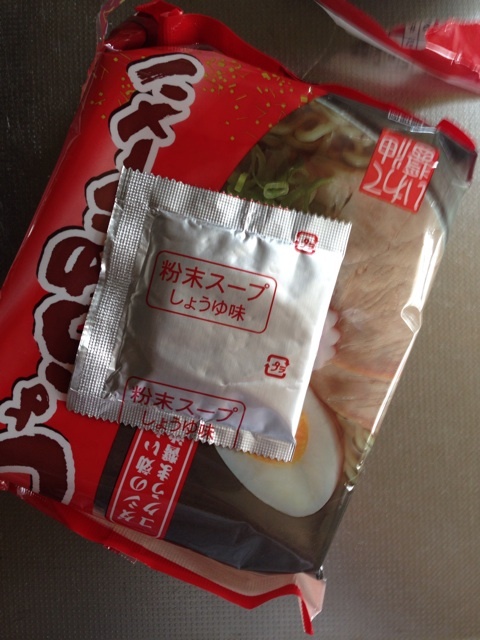 袋麺１つ a pack of instant ramen. 1. 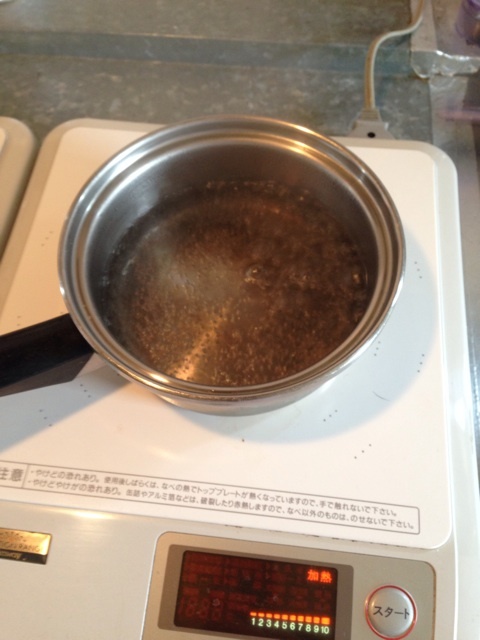 お湯を好きなだけ沸かす。 Boil water as much as you want. 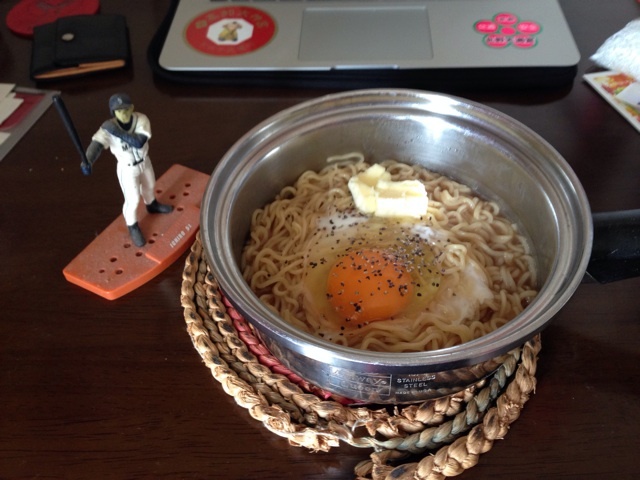 I like make ramen with small amount of water. 2. 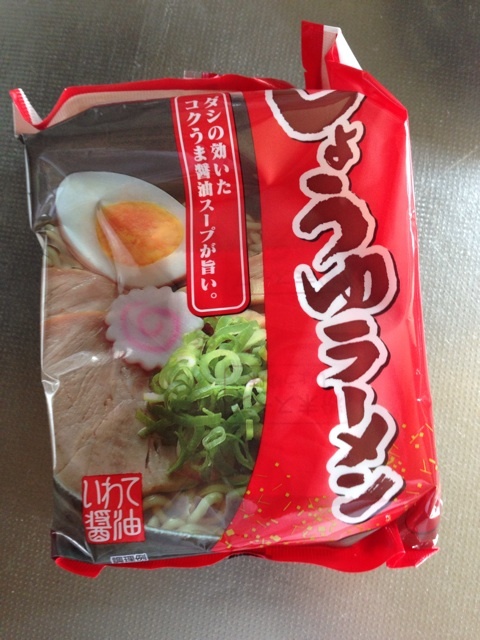 麺を入れる。 Take ramen into the water. 麺をいれます。 Take ramen into the water. 3. 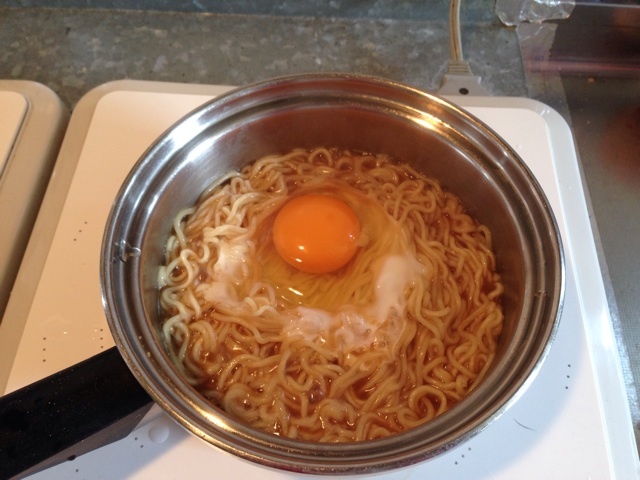 麺が柔らかくなったらスープの素を入れる。 The noodles become soft, you take soup mix into it. 入れます。 Take it into there. 5. 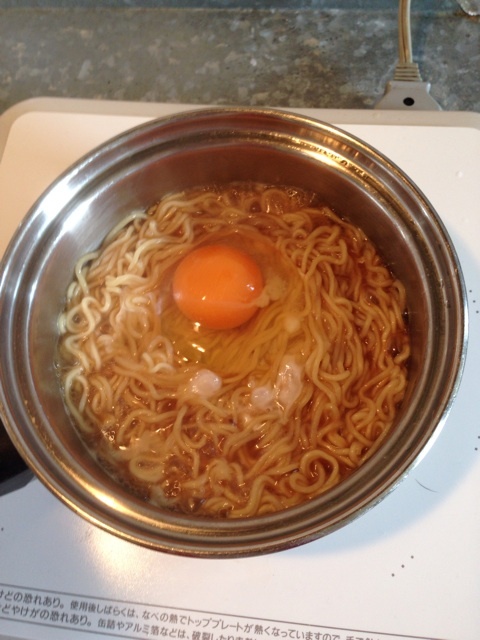 卵を落とす。 Take an egg into it. You have to boil until the egg become white. Throw butter and black pepper if you like. Japanese men eat with a pan without dishes. Although I live with my parent, I eat this once or twice a week. I make it and crying after I come back to home at midnight. 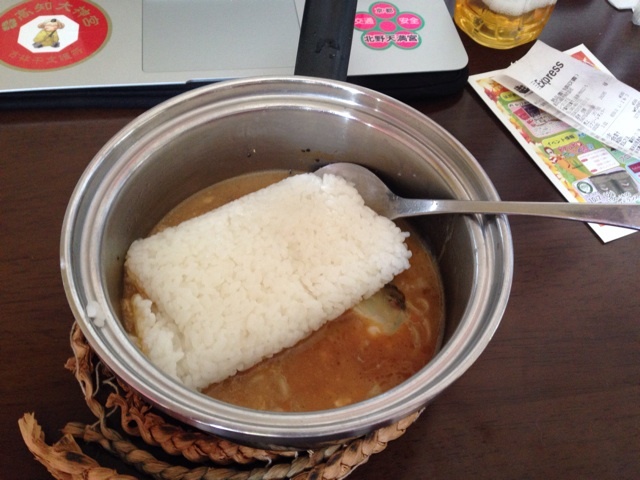 It is better to take rice into soup after eat noodles. I have written this entry, being envious of Mr. Ding-Dong-Maru's entry that introduce how to make "Ebi-Mayo" being hot-entry. I found that cooking blog is too bother for me to write. I'll never do that.